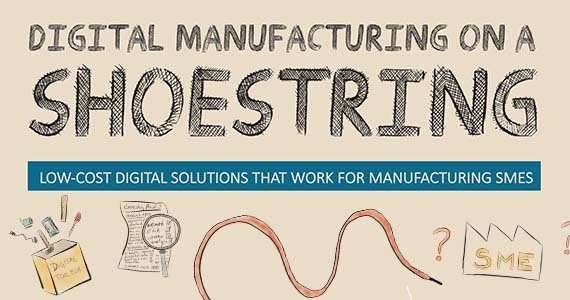 What is Digital Manufacturing on a Shoestring? Follow the latest updates on Digital Manufacturing on a Shoestring on the project website and follow the project on Twitter. Digital Manufacturing on a Shoestring is a project that is led by the Institute for Manufacturing, and is funded through a an Engineering and Physical Sciences Research Council grant. The University of Nottingham are a key partner in the delivery of the project.